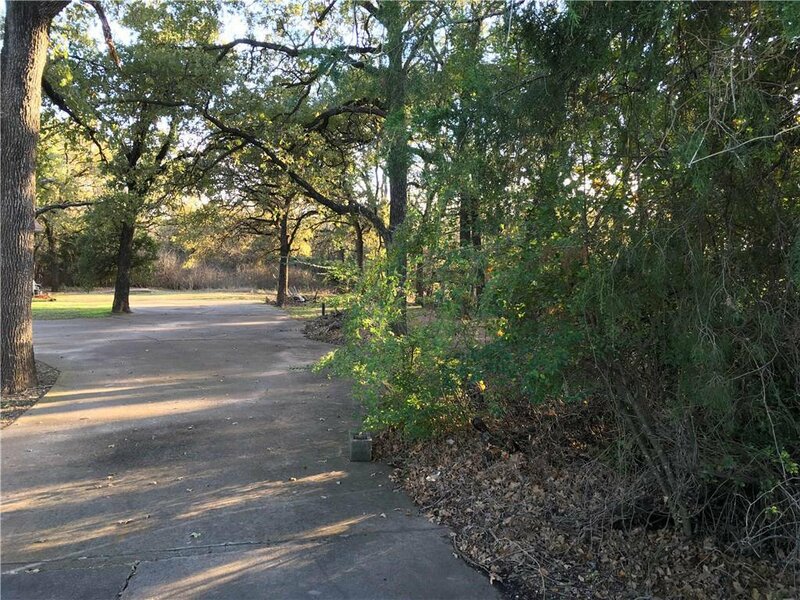 Beautiful 4.67 acre tract of land perfect for stately home or homes, beautifully treed, Tarrant County, MISD, no city services nor any city taxes, currently has mobile home on it with no value given to it in the pricing due to its poor condition. 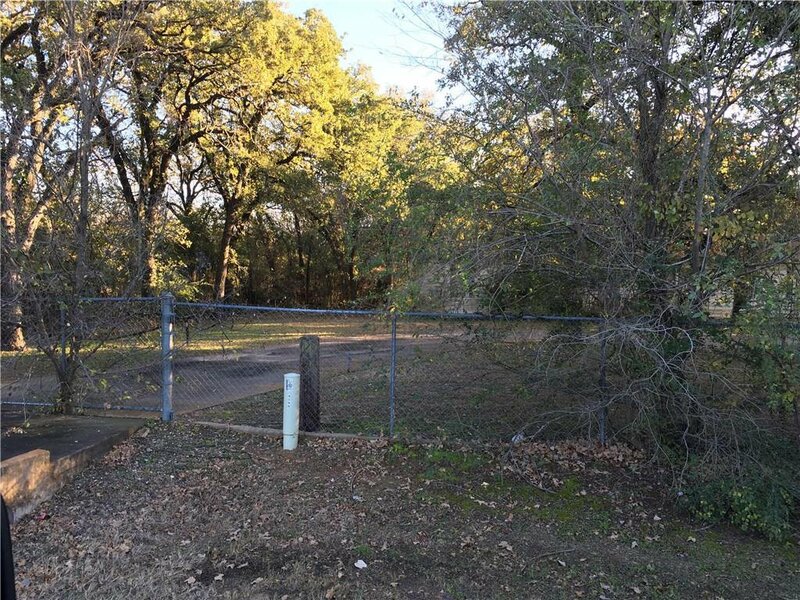 Buyer may ask to keep mobile on the land and repair and live in during building process or seller will remove prior to closing. The mobile repairs that are known as needed are roof, ceiling repairs and flooring but there may be more and seller does not want to make any statement as to condition nor consider any value to it. AS IS if wanted to remain with land purchase. Survey is available. Survey shows 4.67 acres and unknown if any portion is in flood plain.